My mission is to help you create clarity, balance, and rhythm within your days so that you feel centered and empowered to nourish and support your children. Each holistic parenting Guide contains a seasonally inspired early childhood curriculum (or rhythm) complete with ingredients and supplies master lists; early childhood stories and fingerplays and detailed directions for daily themes such as whole foods baking & cooking, watercolour painting, beeswax & salt dough modelling, drawing, crafting and hiking. With a strong daily rhythm a child knows what to expect and what is expected. With rhythm, simple daily activities (chores, self-care, mealtimes) become habits instead of arguments. In the early years especially, daily rhythm should revolve around food, sleep and unstructured play both indoors and outdoors. 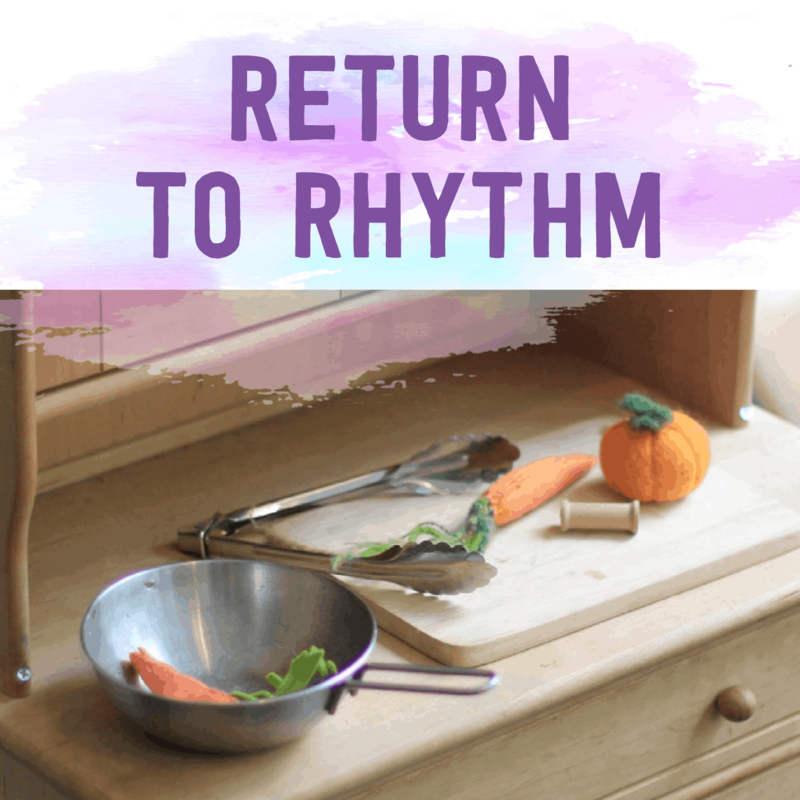 This eGuide will guide you through creating a strong family rhythm in the areas of mealtimes, sleeptimes and playtimes. 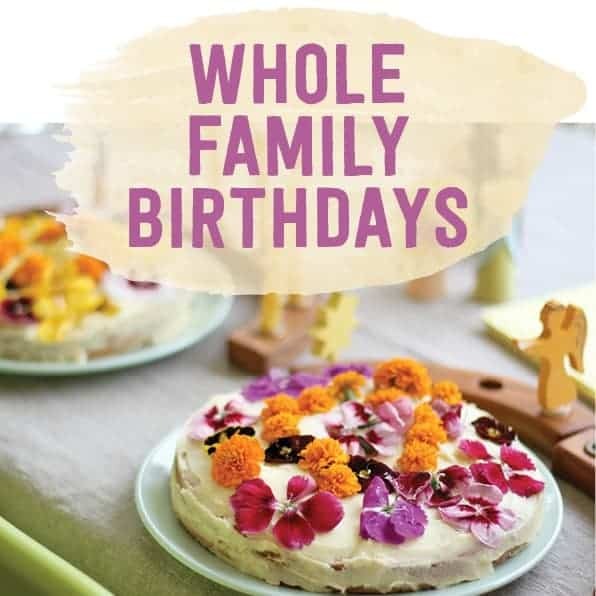 A mini eBook to help you create a simply magical and connected birthday tradition in your home. Whole Family Rhythms is chockful of ideas for parents and caregivers of young children to create much-needed flow, comfort, joy, and meaning within the rhythms of daily life. Meagan offers invaluable guidance and mentorship. 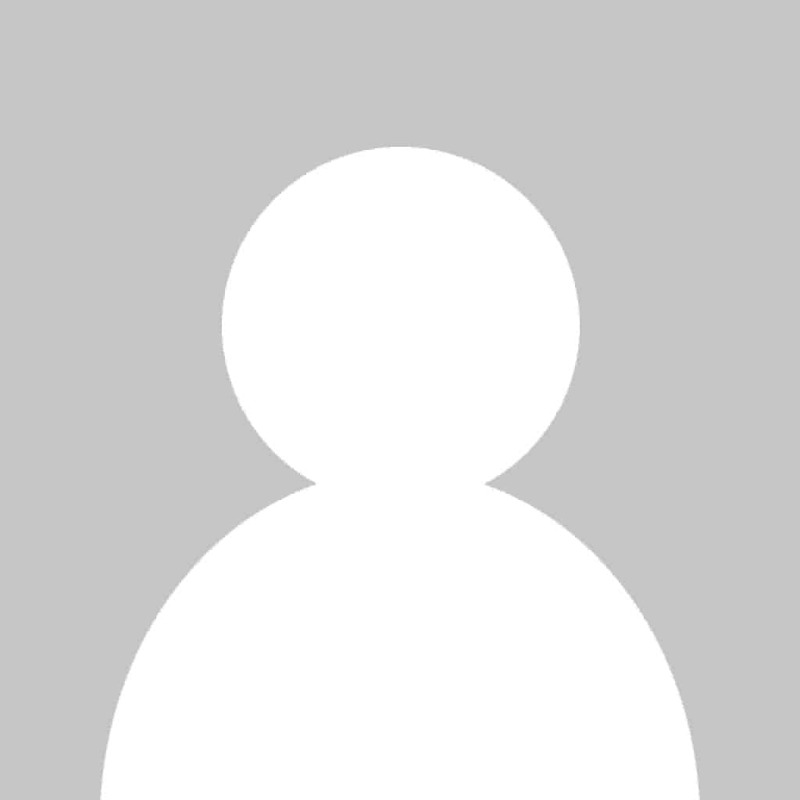 Her website and offerings are an inspiration!